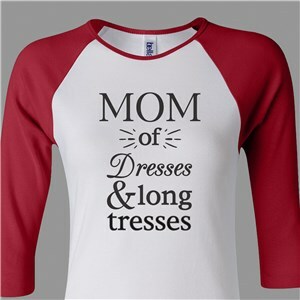 Want a unique gift for that special lady in your life, something she can wear with pride? 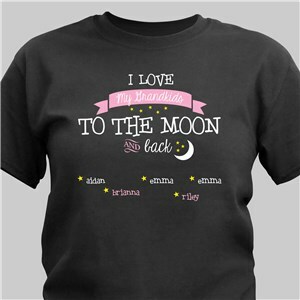 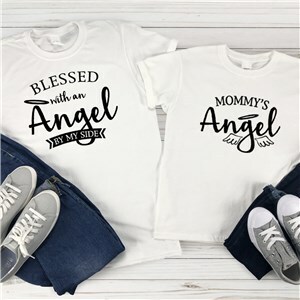 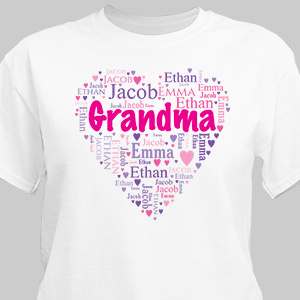 A personalized t-shirt for her from GiftsForYouNow make great wearable gifts for women of all ages. 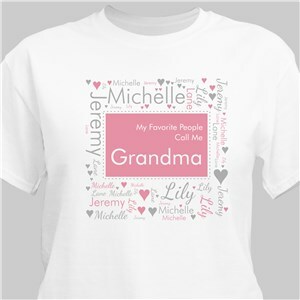 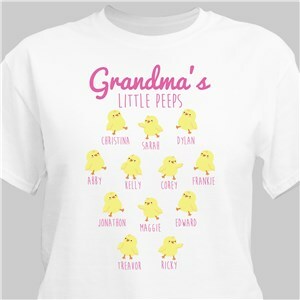 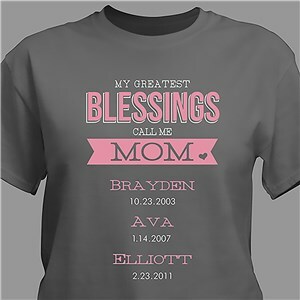 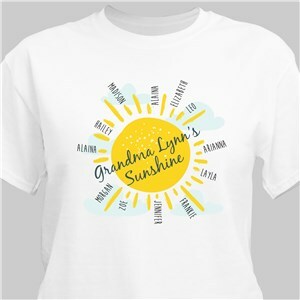 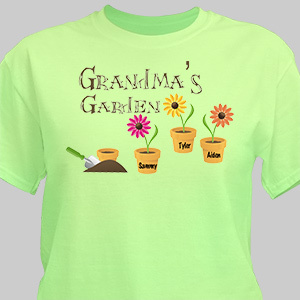 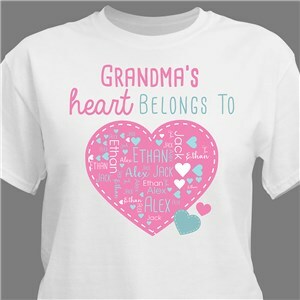 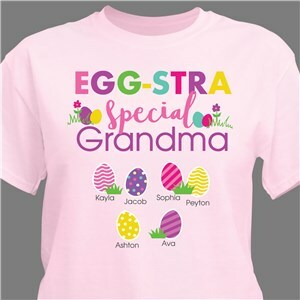 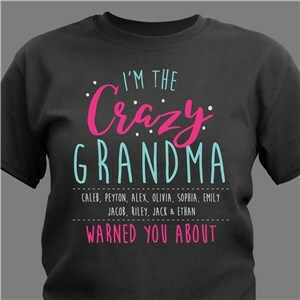 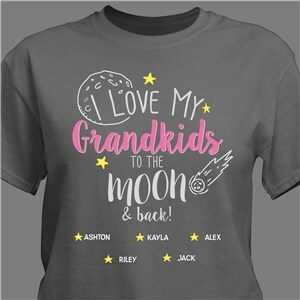 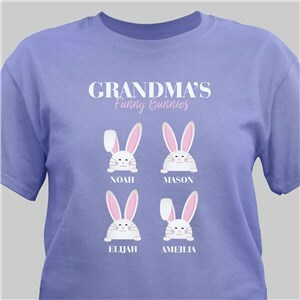 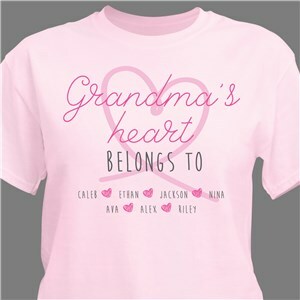 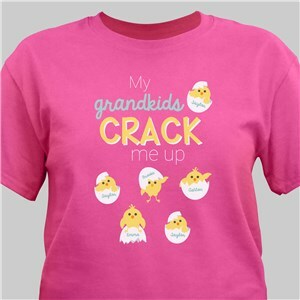 Mothers and grandmothers love our custom printed shirts featuring phrases that include, “#1 Grandma” or “World Greatest Mom” on them. 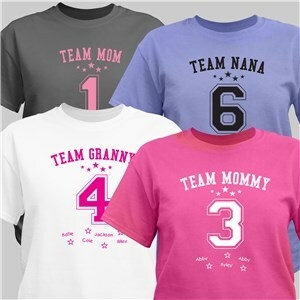 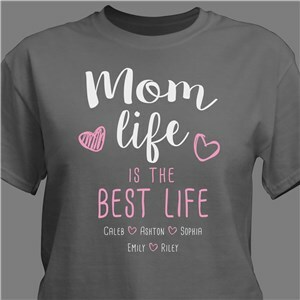 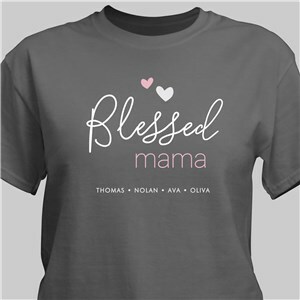 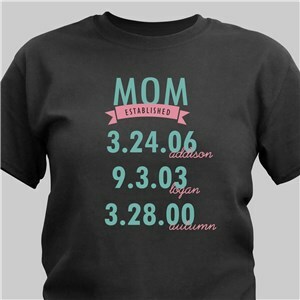 Our personalized women’s tees all include free personalization, with the ability to add a name or photo, free of charge. 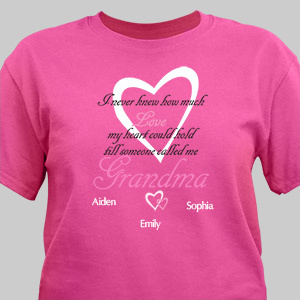 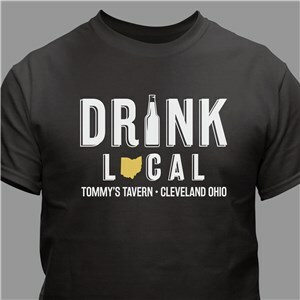 Sizes run from small to 4X large and are available in dozens of colors.